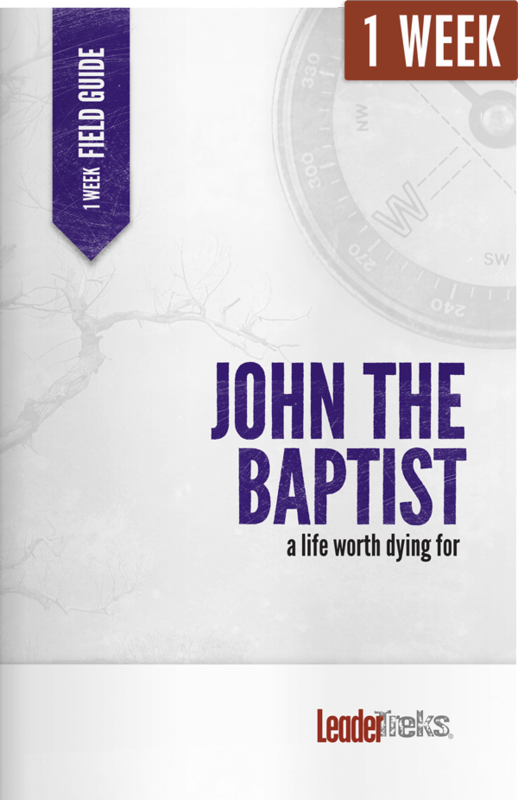 The John the Baptist: Trip Devotional studies the life of John the Baptist. John the Baptist proclaimed the coming Messiah. He was devoted and bold, willing to do anything and risk anything, even his own head. Students studying John the Baptist will be challenged to proclaim Christ in everything they do. 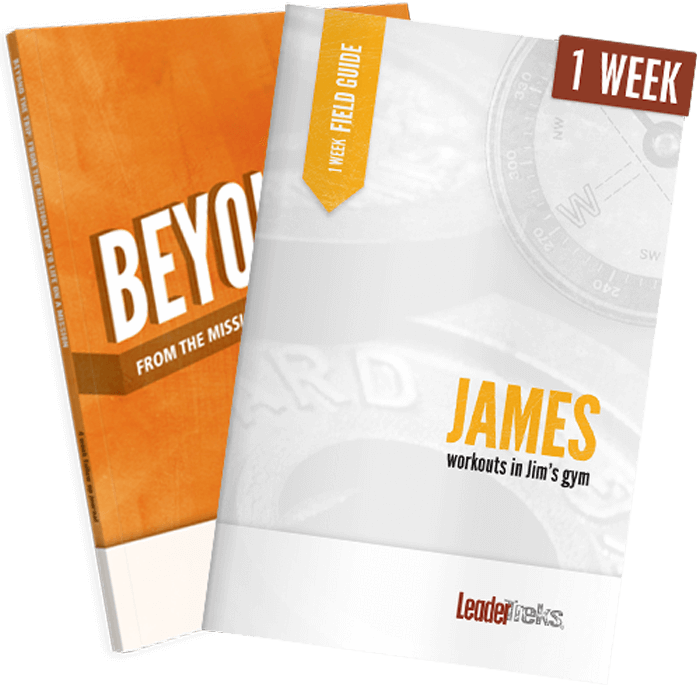 The John the Baptist: Trip Devotional intentionally uses different Bible study methods throughout the book. 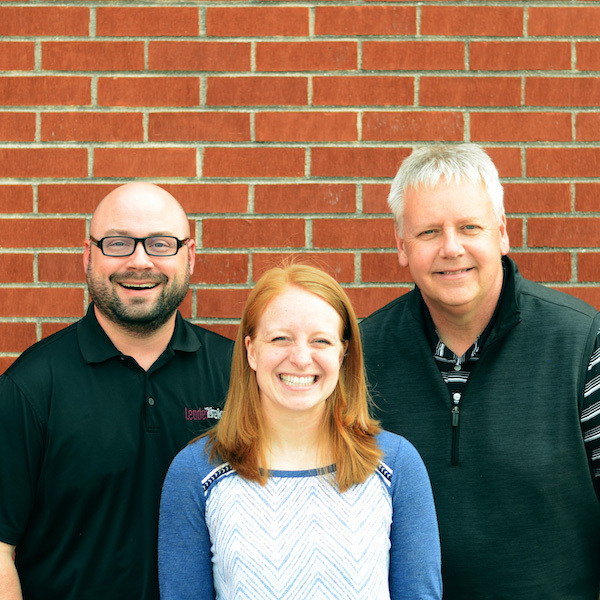 Your students will learn to view Scripture through a variety of lenses and are likely to discover at least one method they can continue to using after the trip. 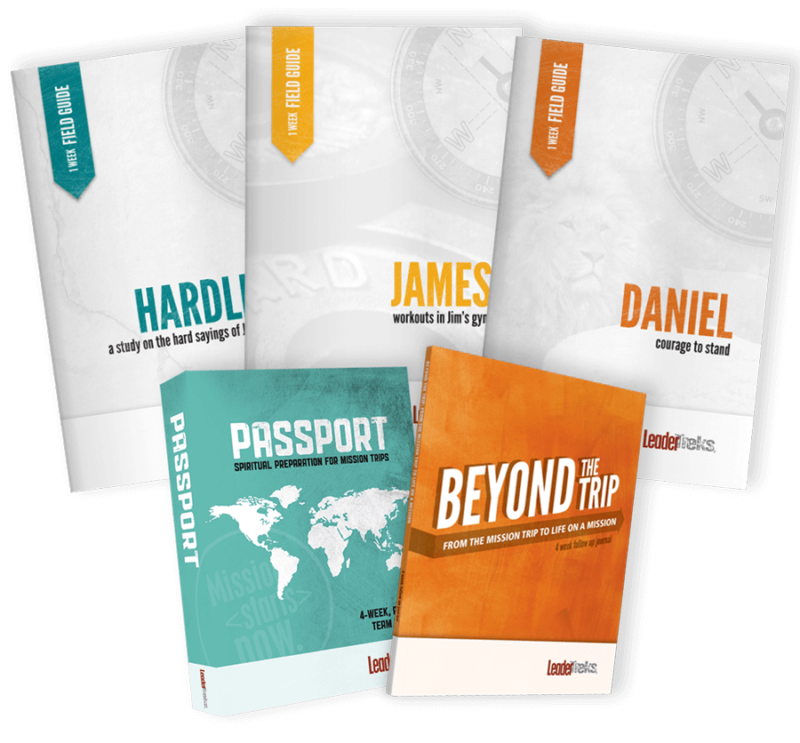 The John the Baptist: Trip Devotional includes a customized prayer journal for students. They’ll walk through the ACTS method – Adoration, Confession, Thanksgiving, and Supplication –and record how God is answering their prayers. The Growth Journal inside the John the Baptist: Trip Devotional is a place for daily evaluation for individuals as well as space for students to write their thoughts and feelings. 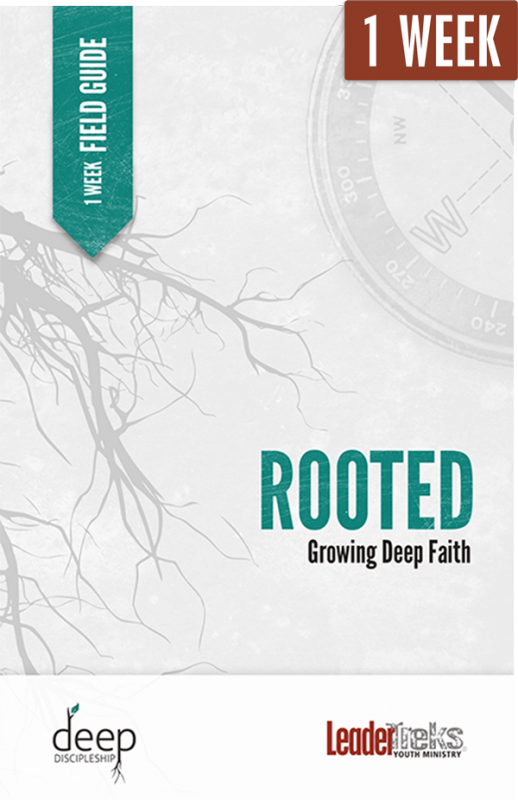 It’s a tool to help students realize how God worked in their lives on the trip. The Target Three evaluation tool inside the John the Baptist:Trip Devotional encourages daily evaluation of the team. Teams that evaluate on a regular basis grow in unity and overall effectiveness. Students will answer specific questions to identify what the team is doing well and how they can improve.